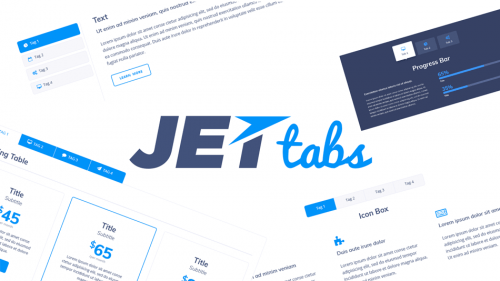 JetBlocks. 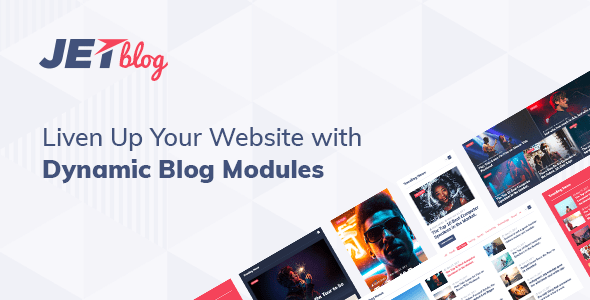 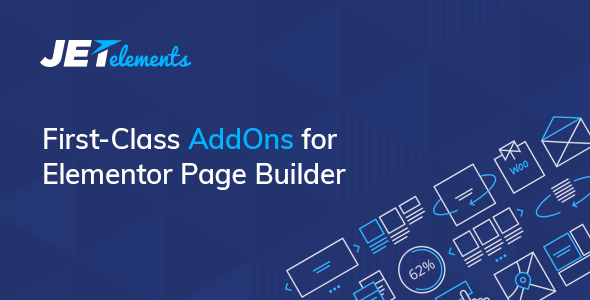 Must-have Widgets for Creating Headers & Footers. 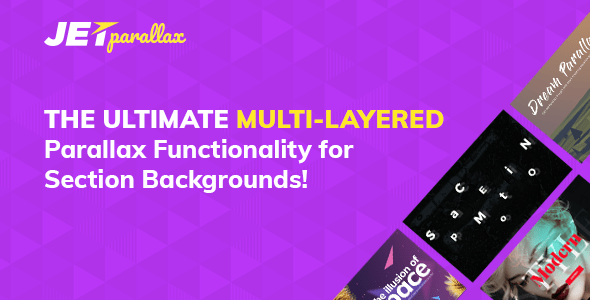 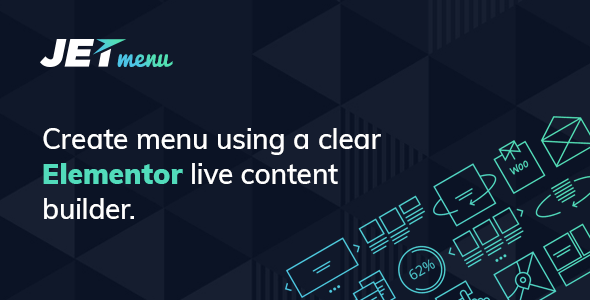 Enjoy the easy-to-use widgets made for enriching headers & footers with content…. 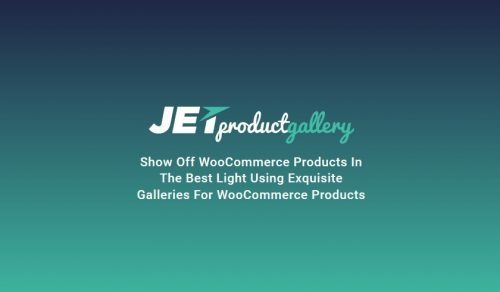 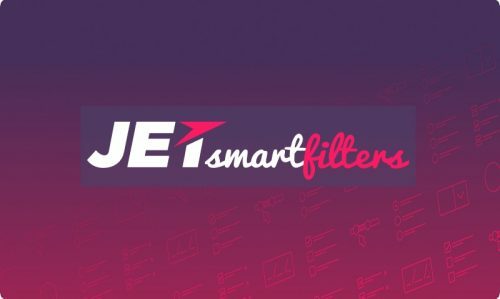 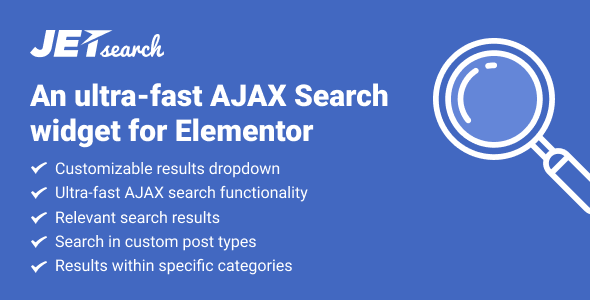 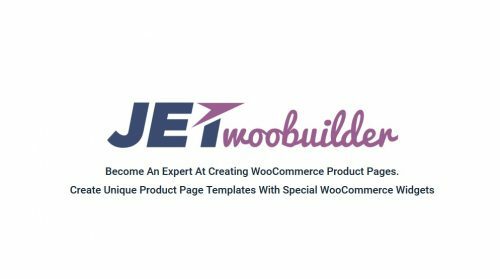 JetCompareWishlist – Compare and Wishlist functionality for Elementor Page Builder. 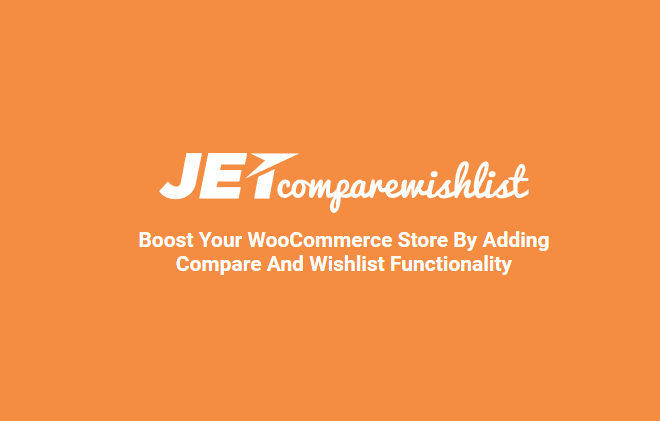 Boost your WooCommerce Store by Adding Compare and Wishlist Functionality….